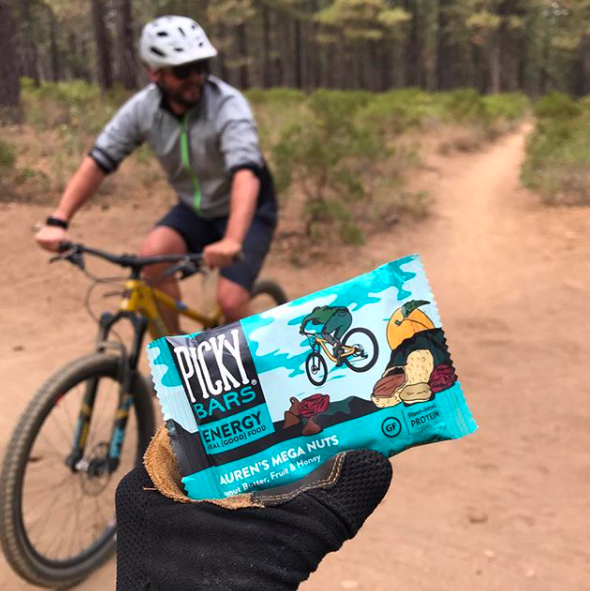 Available at running stores and REI locations across the country, Bend, Oregon-based Picky Bars is the latest nutritional bar to make a splash on the outdoors scene. 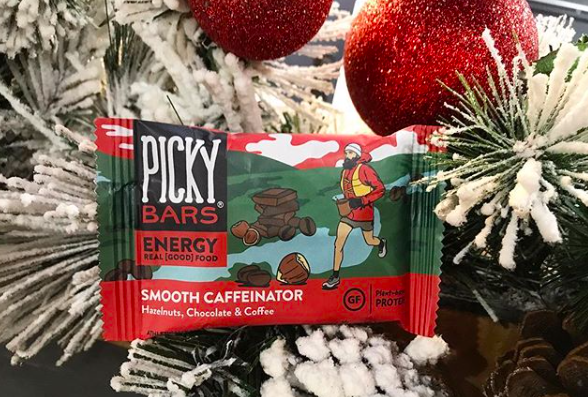 Founded by runner, two-time USA 5K champion, and five-time NCAA champion Lauren Fleshman, Picky Bars was founded on the idea that bars for athletes and “picky” eaters should be made only with real food and recognizable ingredients. 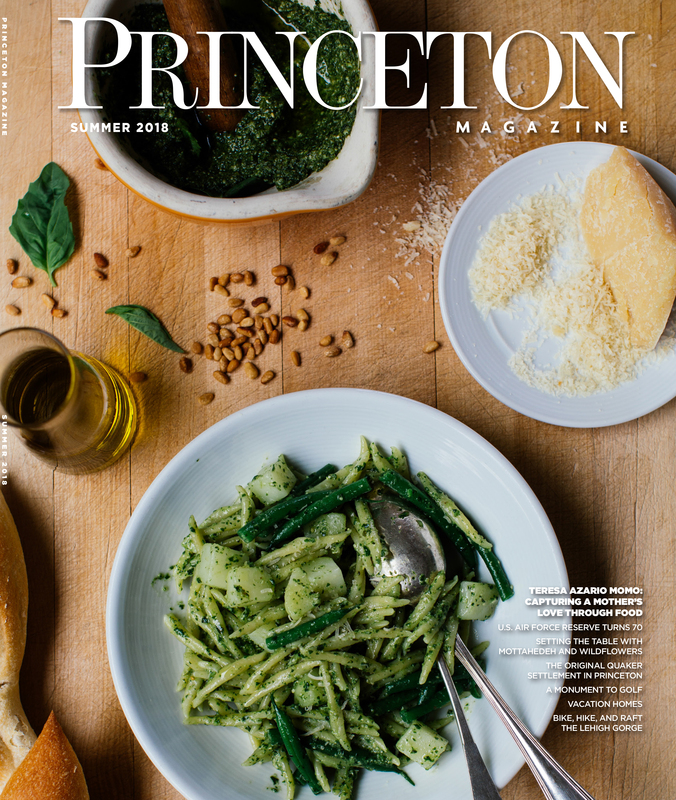 Initially Fleshman created the bars in her very own kitchen to fuel her gluten-intolerant husband, Jesse Thomas, who also happens to be a professional triathlete. Bringing the samples of her bars to the local running store in Bend for area runners to try, Fleshman was surprised by the positive reaction. At 200 calories, 7 grams of protein, and a 4:1 ratio of carbs to fat, Fleshman knew that the bars had the ideal balance of performance and recovery. The bars are dairy, soy, and gluten-free and often feature sea salt for electrolyte balance. All ingredients are organic and locally sourced. They are also easily packable, whether you’re going on an airplane trip, hiking in freezing temperatures, or feeding your child. Sub 2:30 marathoner Stephanie Rothstein Bruce is also involved in Picky Bars, and often helps Fleshman to brainstorm new flavors. The first Picky Bar was a peanut butter-based bar called Lauren’s Mega Nuts. The most popular flavor remains Smooth Caffeinator, a stimulating pick-me-up of chocolate, hazelnuts, and roasted coffee, which many athletes applaud for a slight energy boost after a tough endurance effort. The witty flavor names extend to Cookie Doughness (with substantial Omega 3s), Need for Seed, Blueberry Boomdizzle, Chai and Catch Me, Moroccan Your World, All-In Almond, and Ah, Fudge Nuts! Picky Bars are now enjoyed by an impressive roster of athletes from various sports including whitewater kayakers, ultra-runners, snowboarders, and triathletes. They are also used by mountain guides, adventure photographers, and more. Fully customizable, the Picky Club delivers a personalized selection of Picky Bars to your home every month. Customers can choose the number and what types of flavors they receive. Picky Club perks include samples of new flavors, sports-related merchandise, and apparel. The new line of oatmeal offers pre-packaged Performance Oatmeal with the same high quality, locally sourced, organic ingredients. 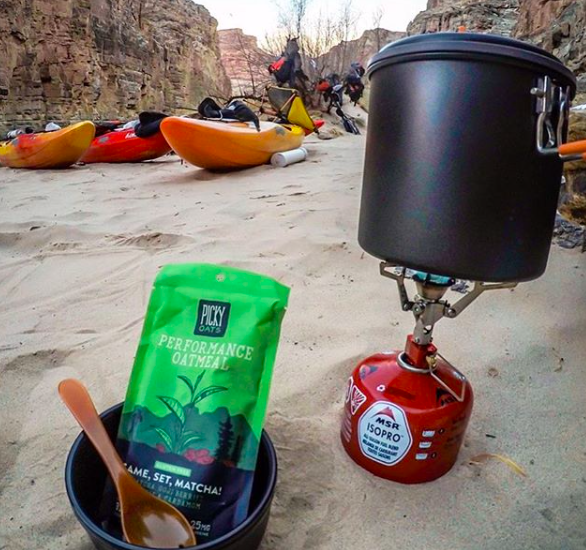 These breakfast options are ideal for campers, hikers, and rugged travelers, as you only need to add hot water and stir. 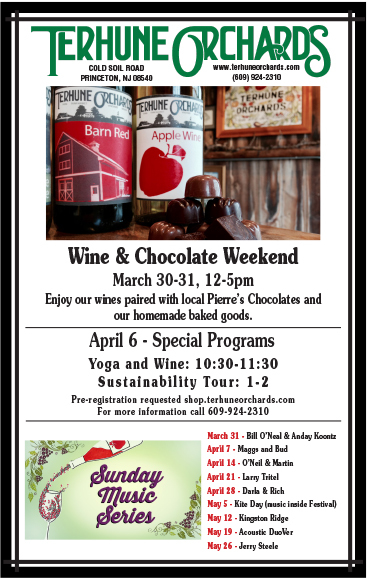 Also with performance, recovery, and sustainable energy in mind, the fun-loving flavors are Can’t Beet Chocolate, How ‘Bout Dem Apples, and Game, Set, Matcha! To sign up for the Picky Club or to order your very own Picky Bars online, visit pickybars.com.